We've got some frightfully good samples for you this month for our October Sample Saturdays! Stella & Chewy's Ohio Valley Territory Sales Manager Maddy joined us a few months ago at the store and told us about some exciting options coming to Stella & Chewy's. 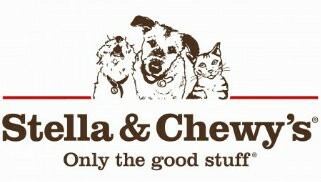 Every Saturday in October from 12-3 p.m., join us here at The Pet Beastro and try some FREE samples of Stella & Chewy's! And don't forget about our Mystery Supplement Sundays, where we will match your pet to the right supplement to support their health and well-being.